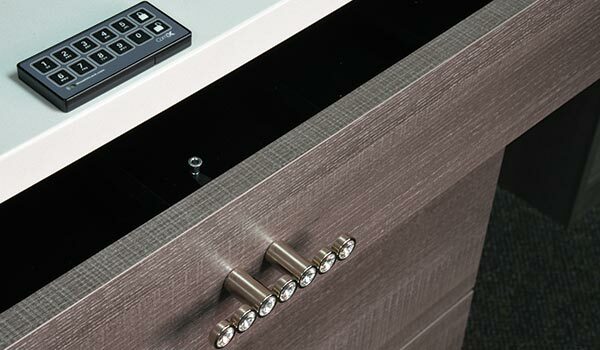 It's the details that set us apart from our competitors. 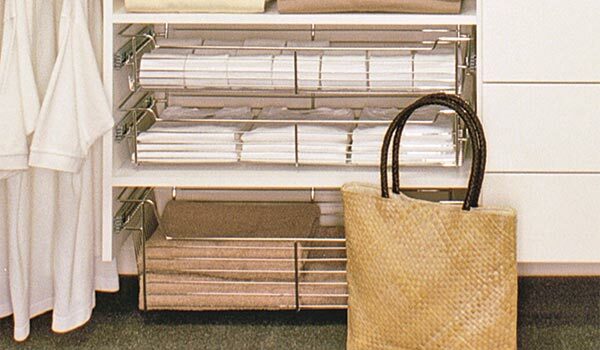 From start to finish, Closet Works believes in providing our customers with the best organization experience possible. 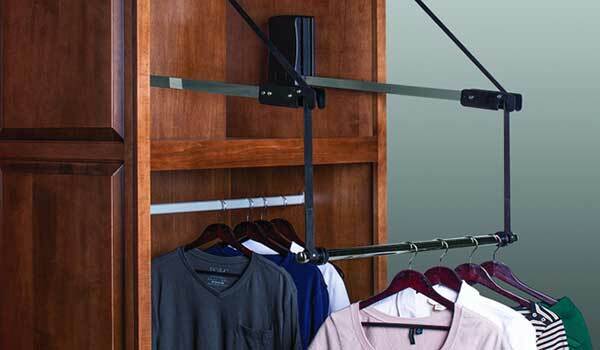 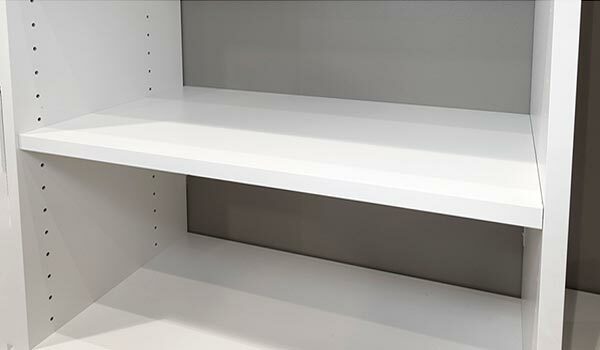 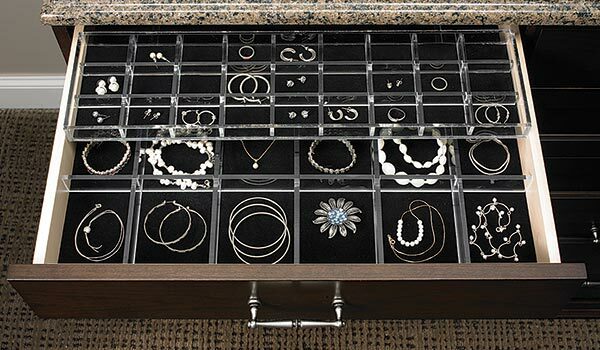 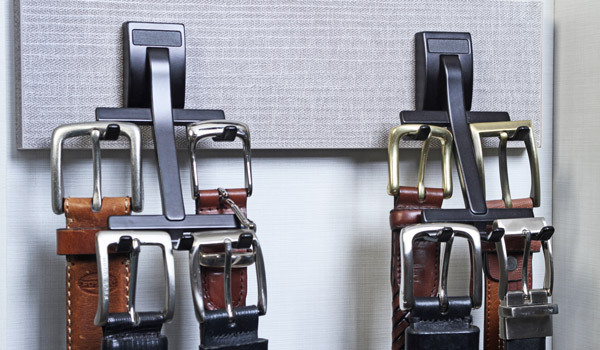 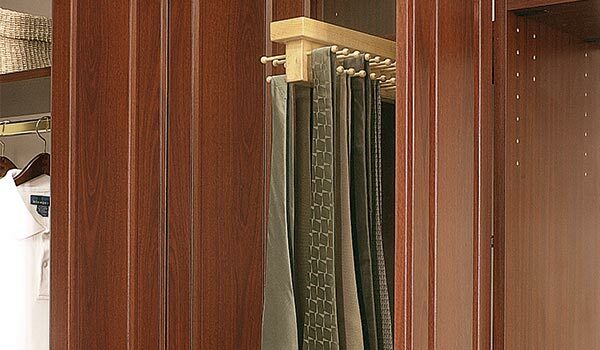 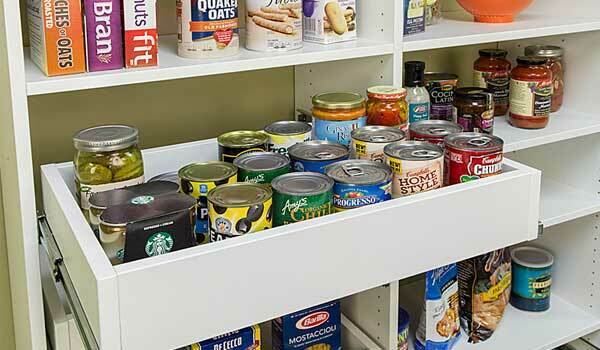 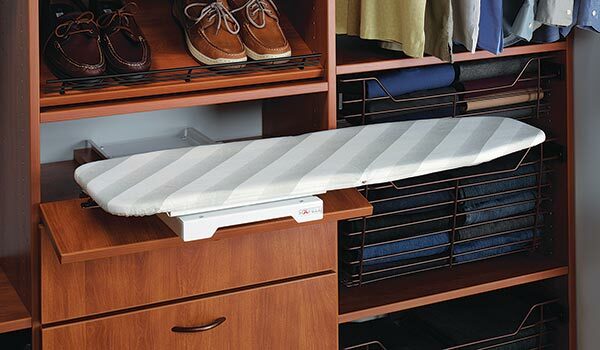 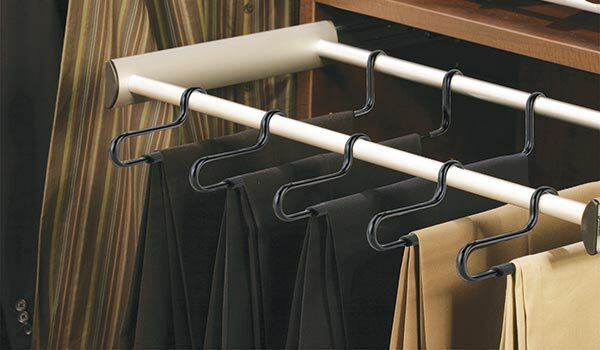 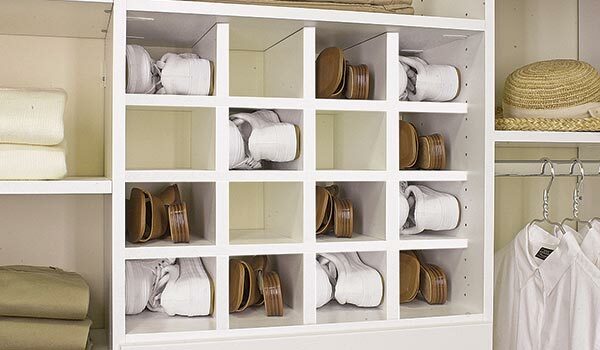 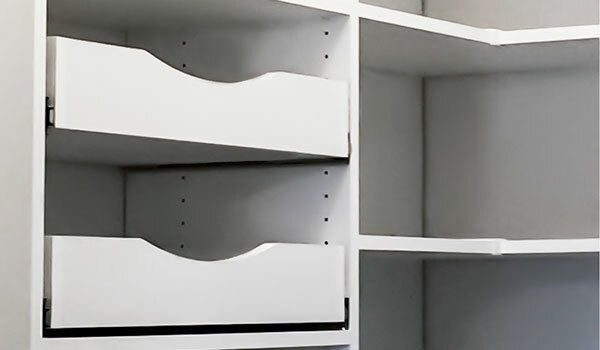 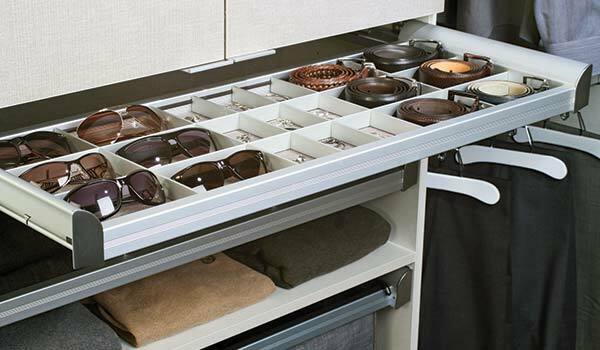 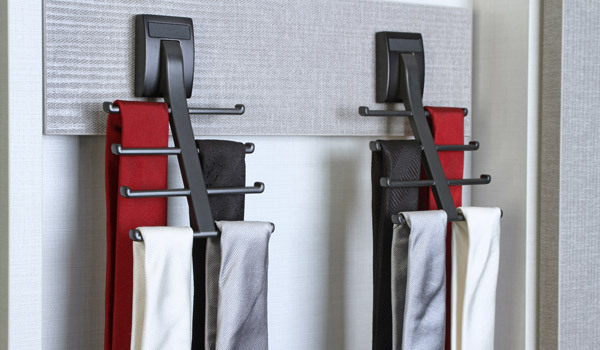 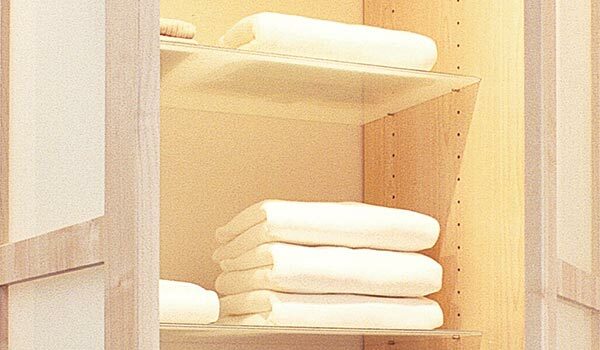 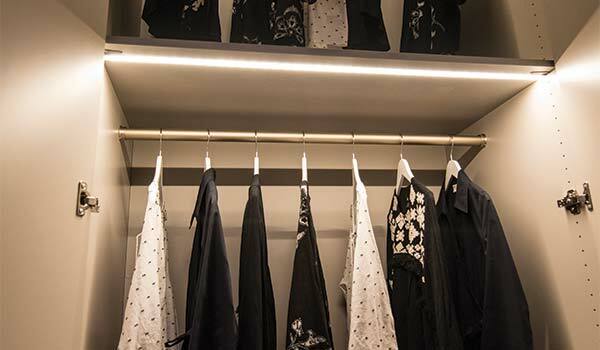 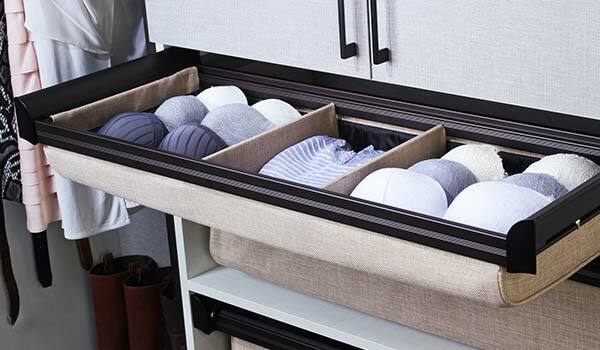 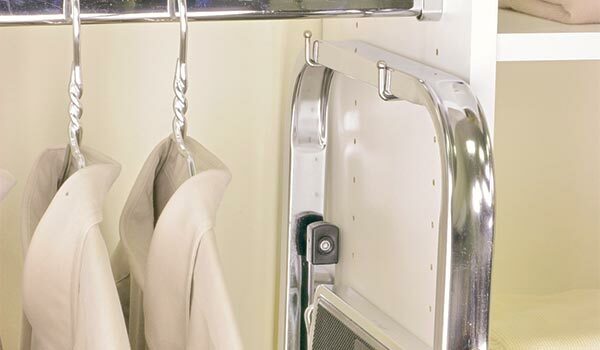 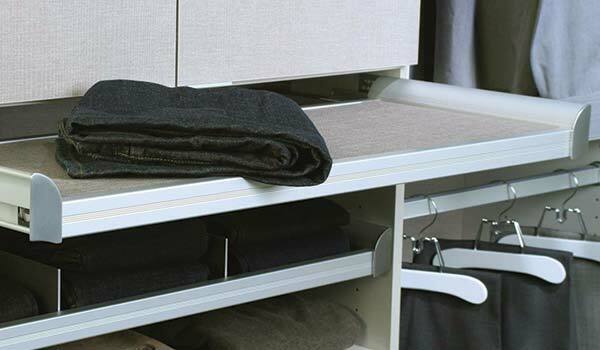 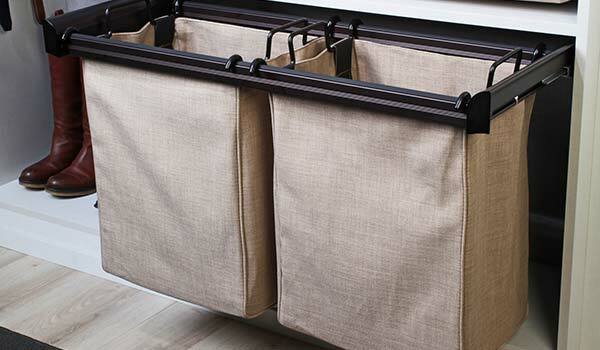 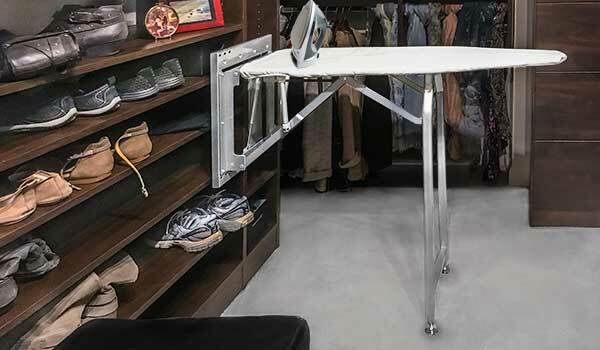 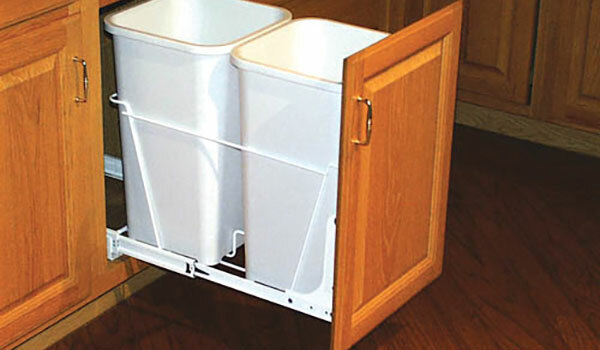 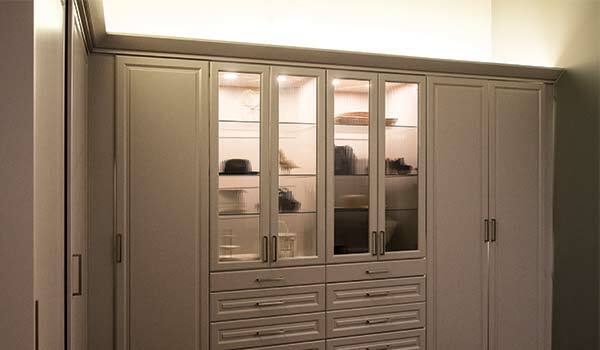 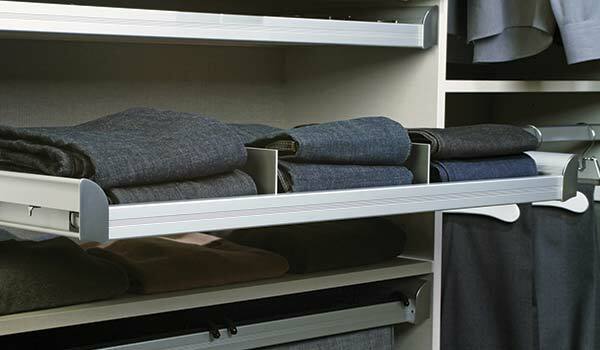 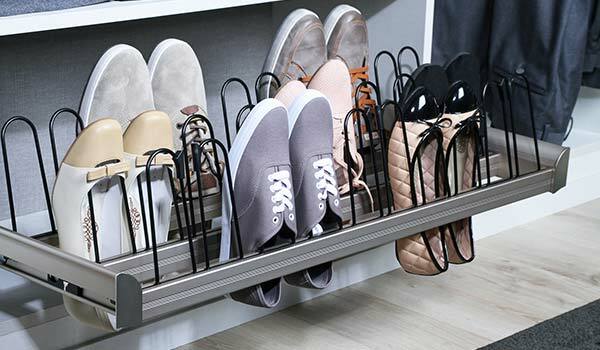 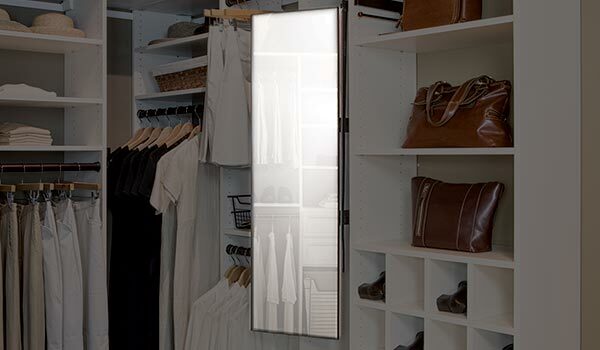 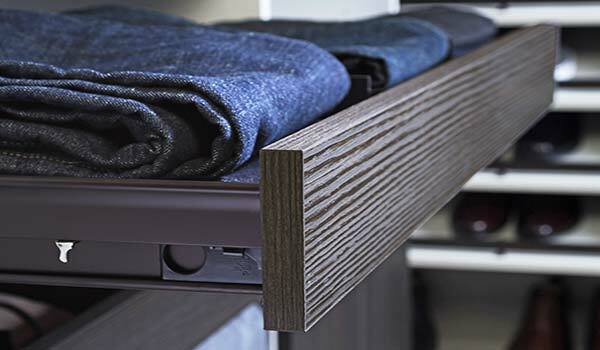 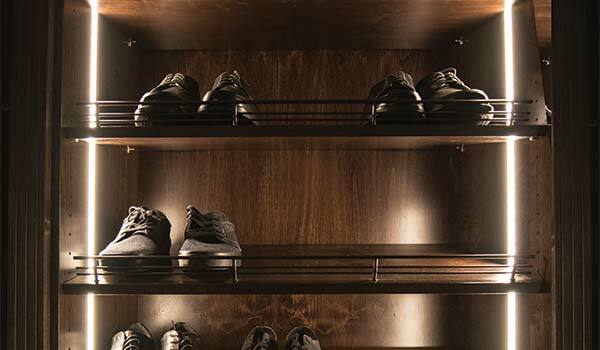 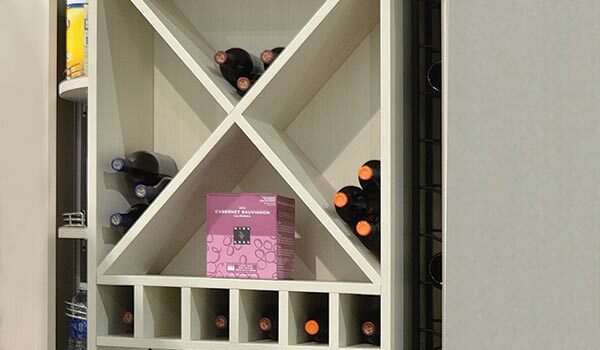 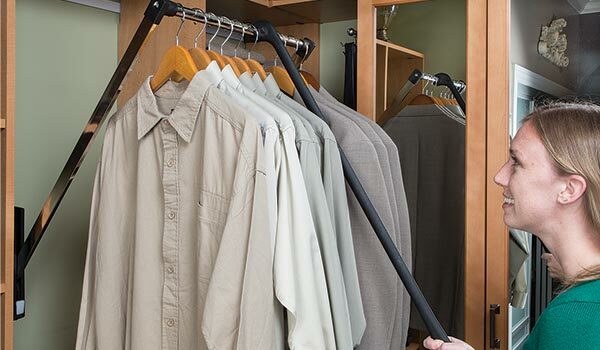 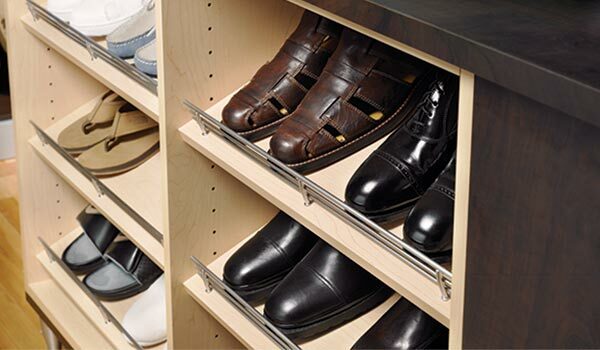 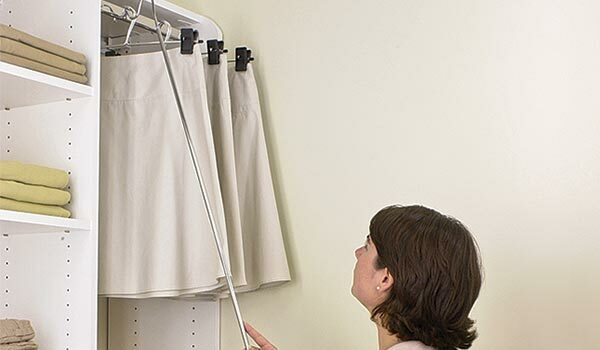 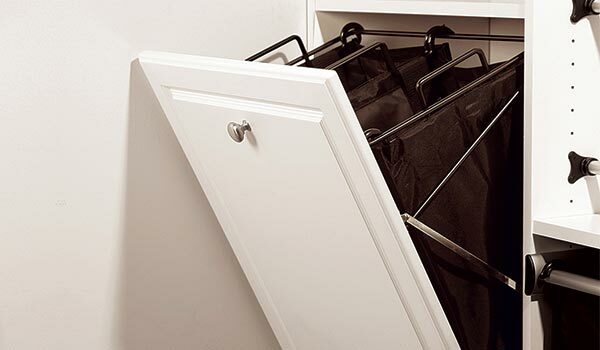 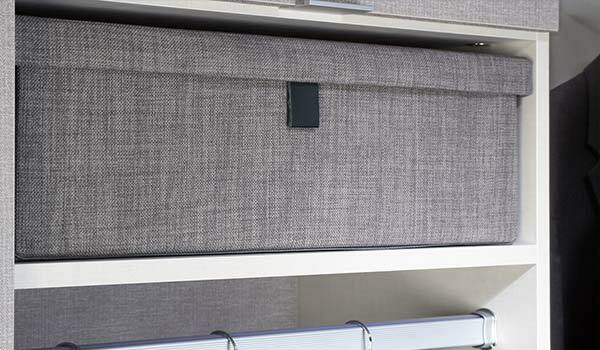 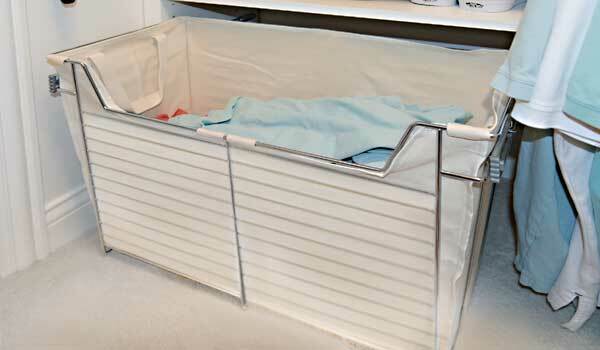 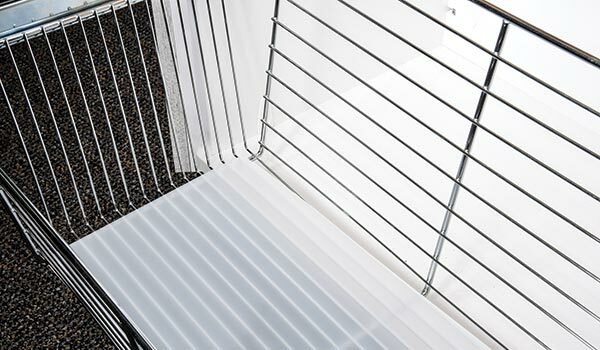 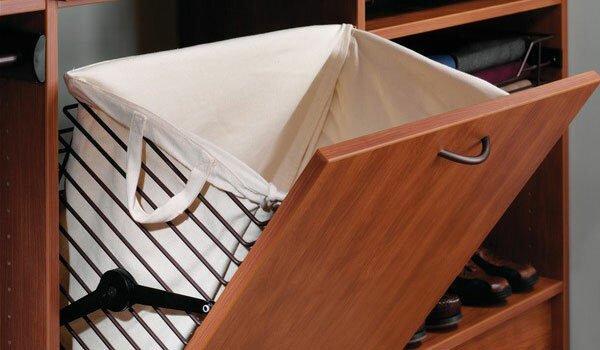 In addition to offering choices like floor based or suspended system, full bore panels versus selective bore, your new custom closet system from Closet Works can be enhanced with a wide selection of closet accessories and pantry organizers. 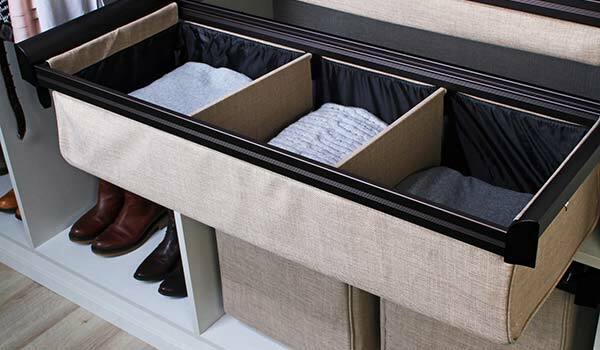 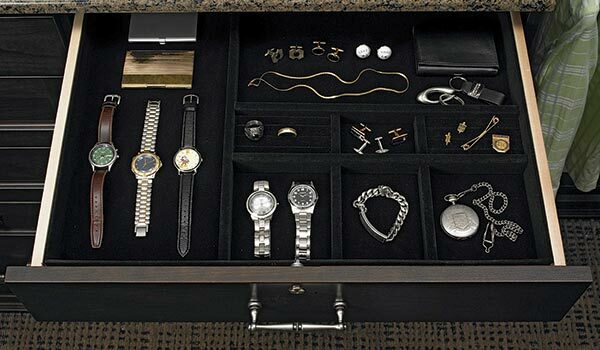 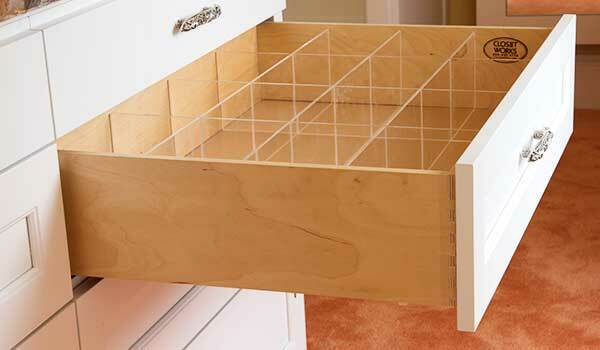 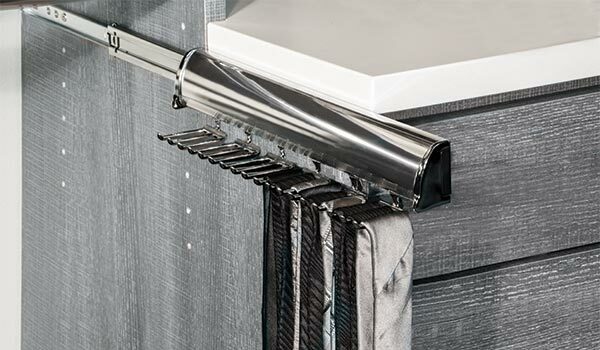 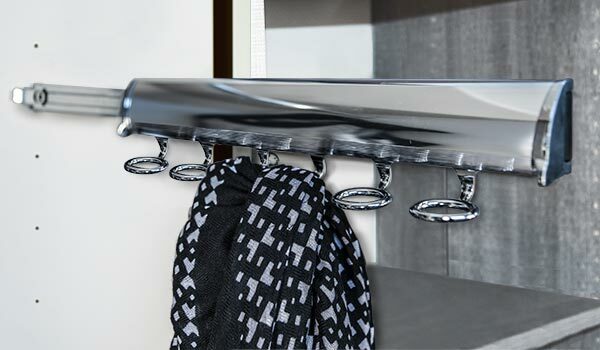 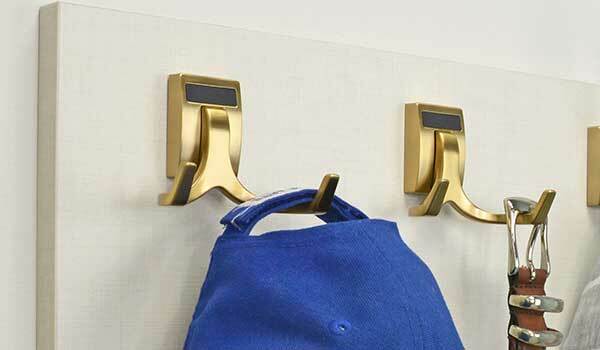 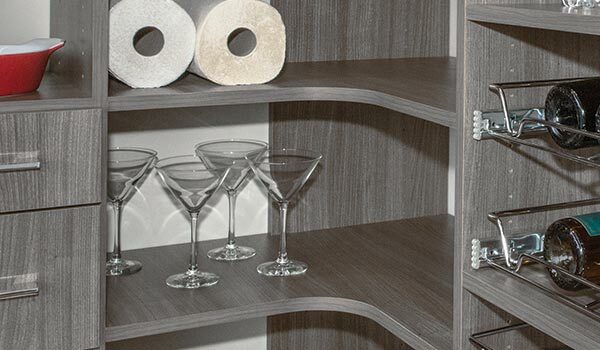 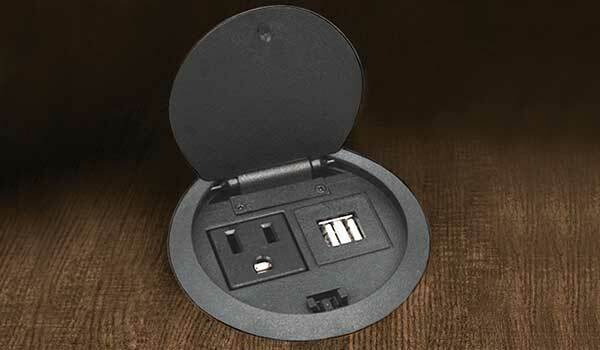 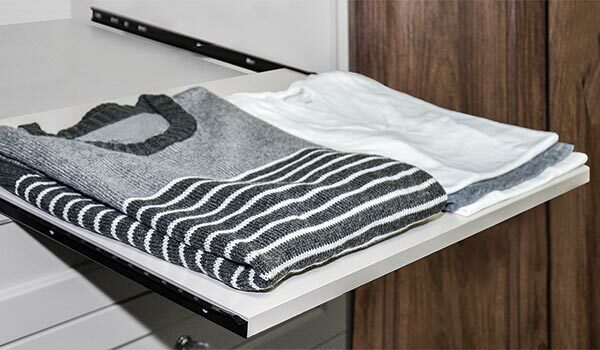 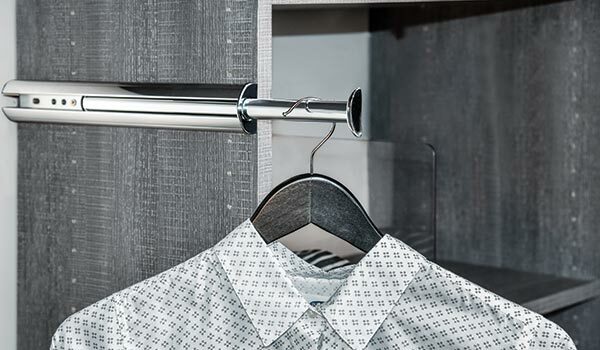 Accessories will add to both the appearance and functionality of the closet design. 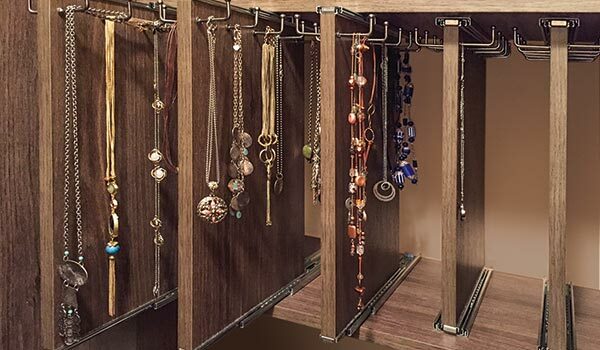 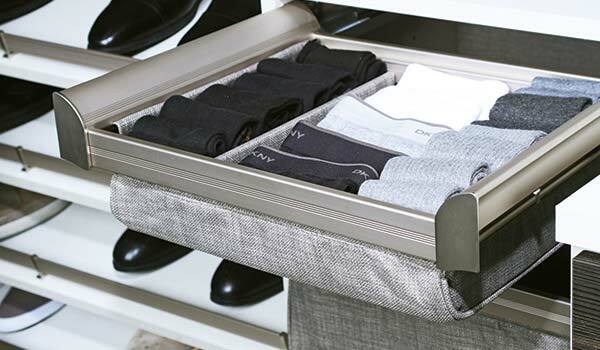 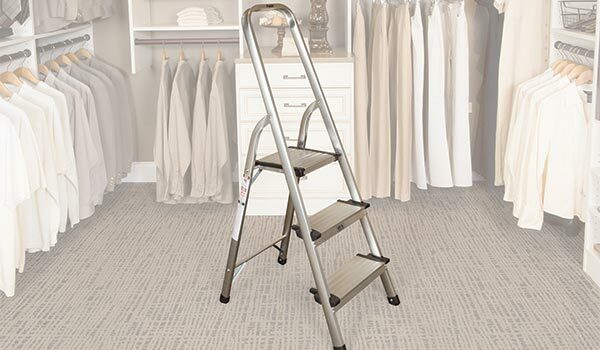 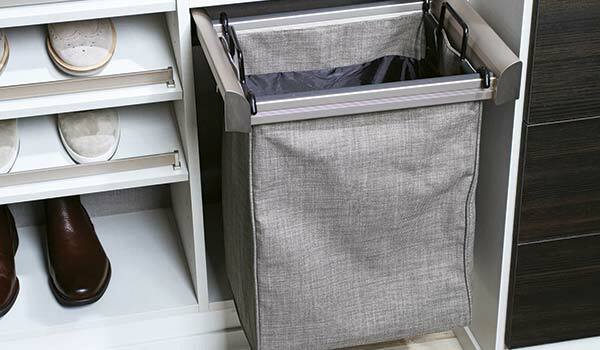 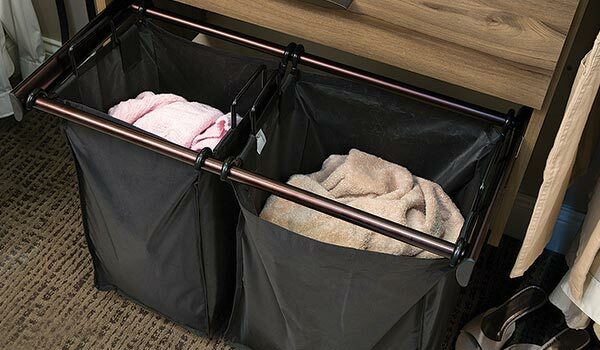 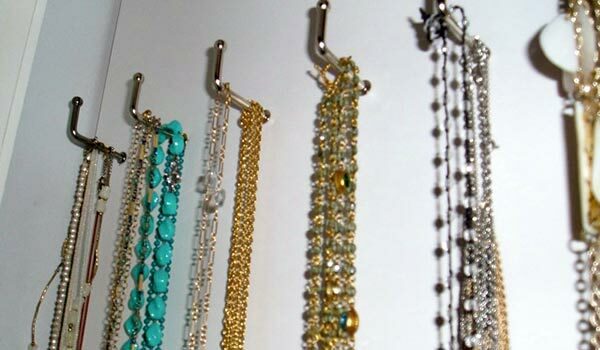 Your Closet Works designer can guide you in making the best choices in closet accessories to fullfill all your needs in closet organization. 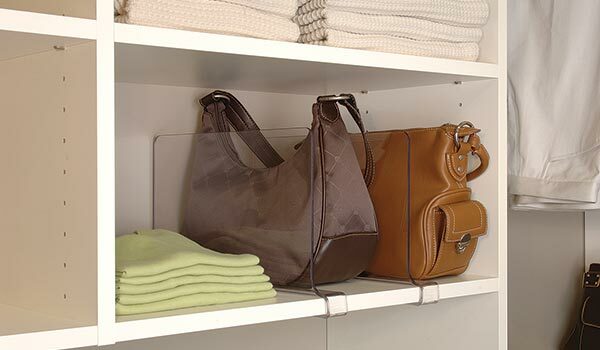 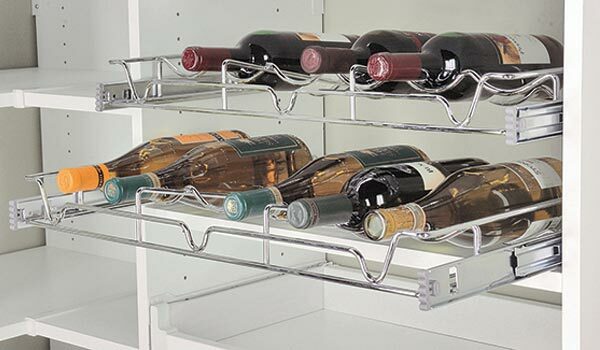 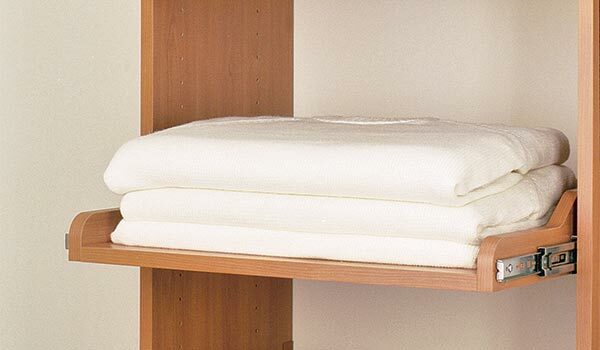 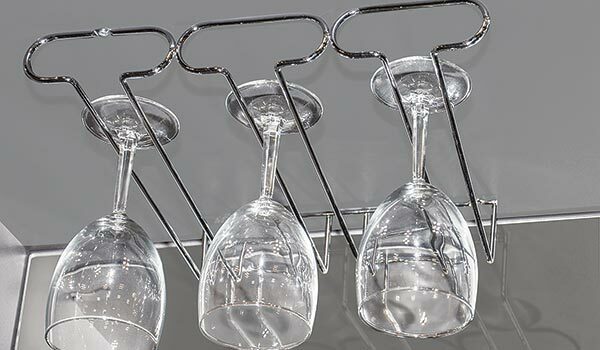 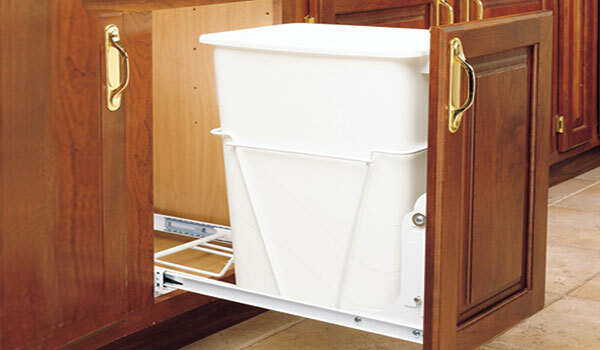 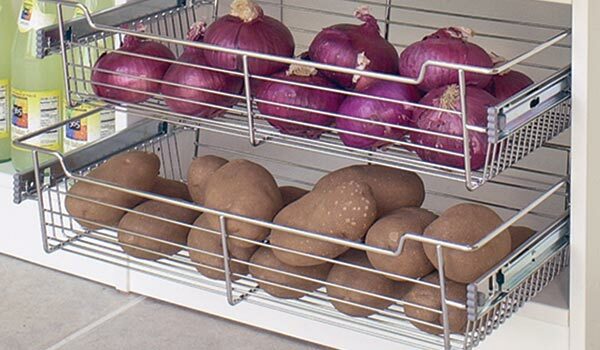 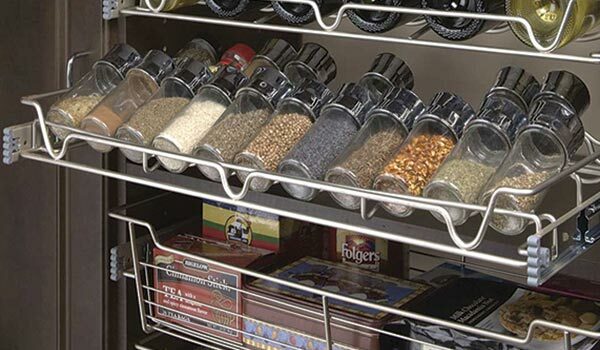 Please enjoy browsing through our closet and pantry accessories below. 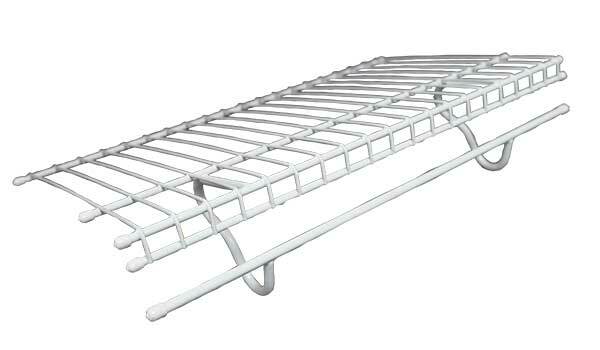 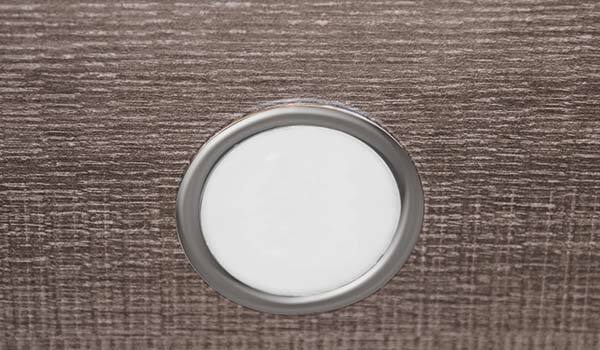 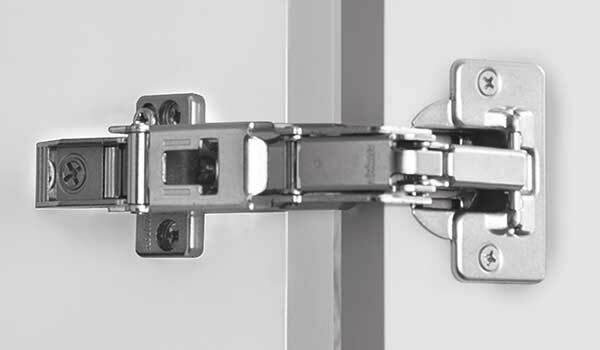 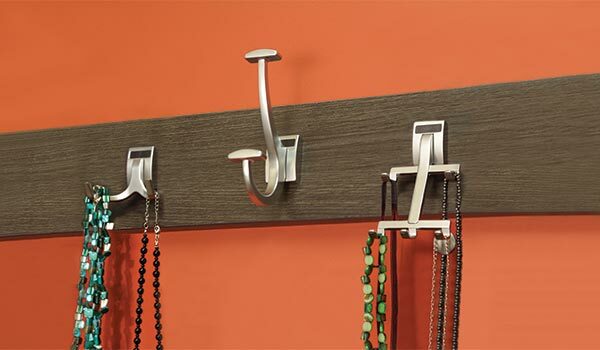 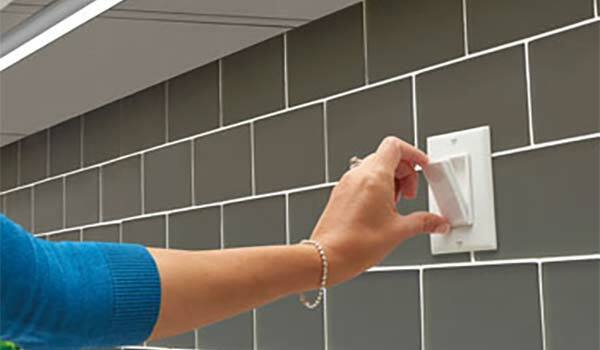 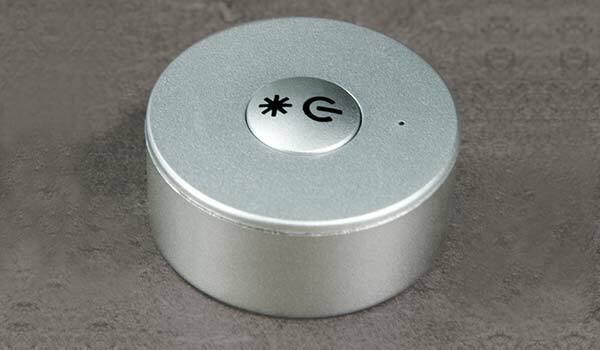 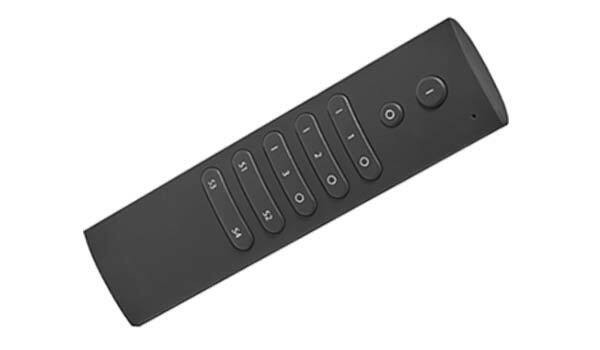 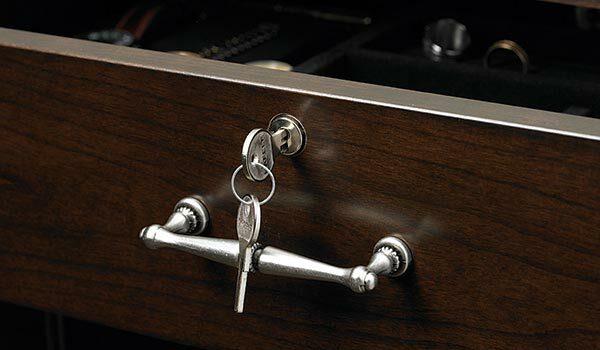 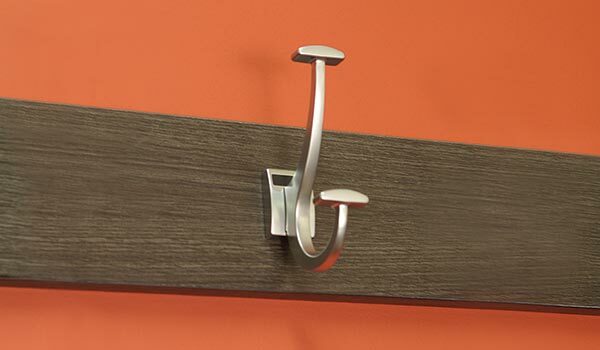 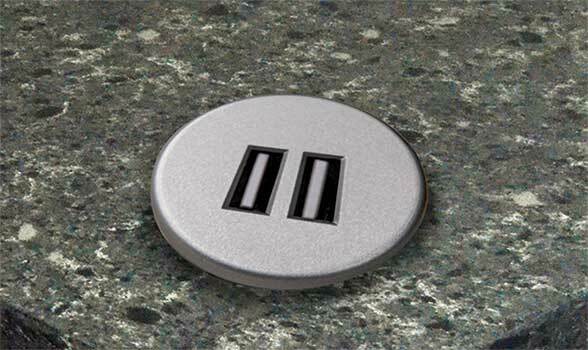 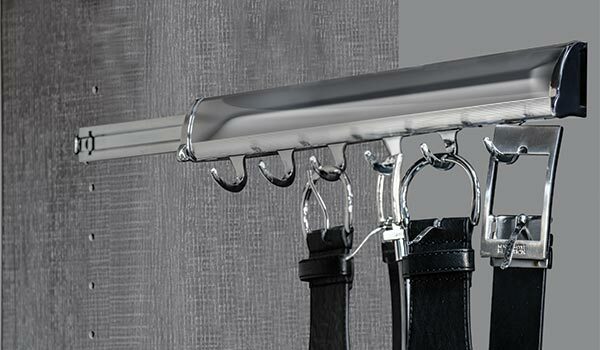 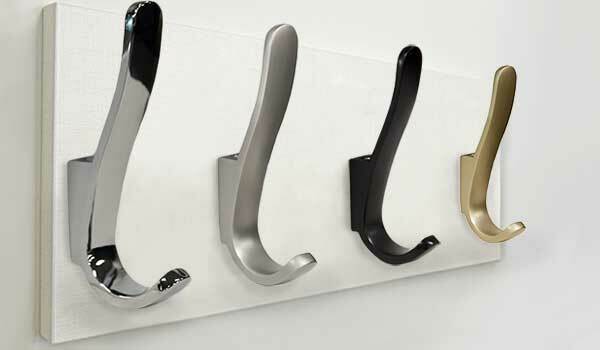 A wide selection of handles, knobs, hooks and closet rods are available for your perusal on our hardware page. 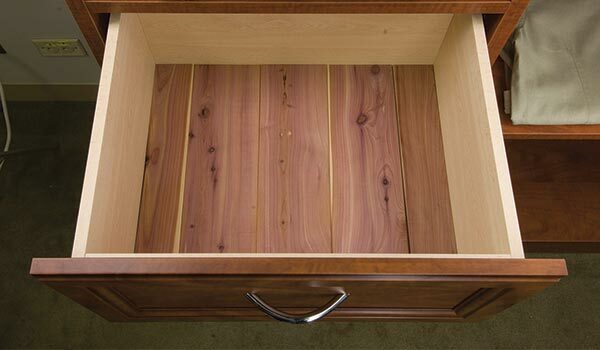 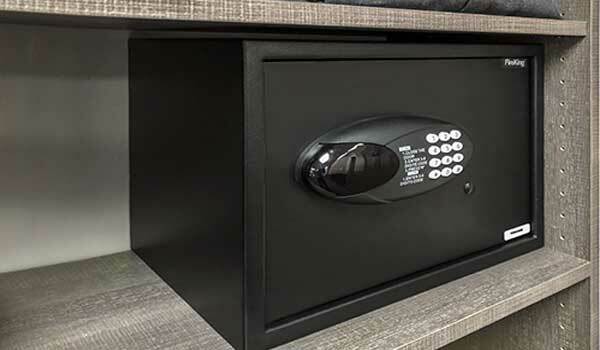 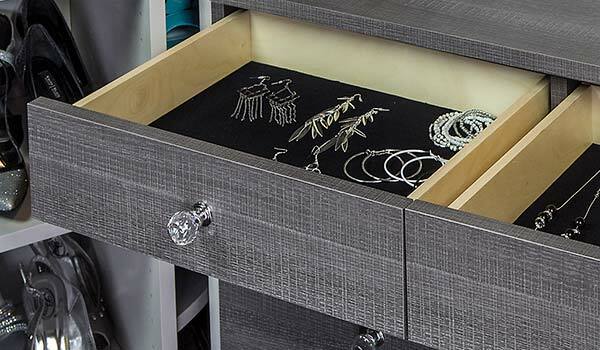 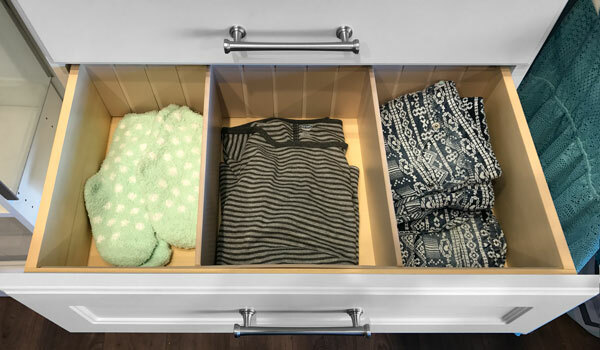 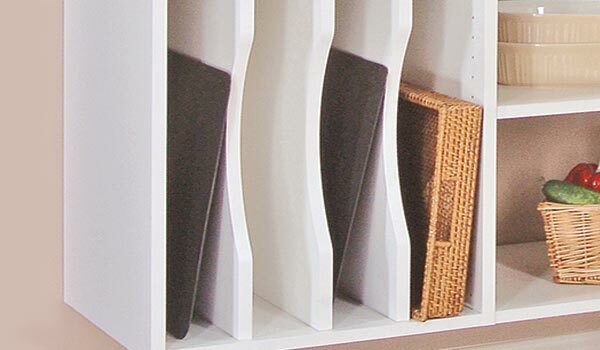 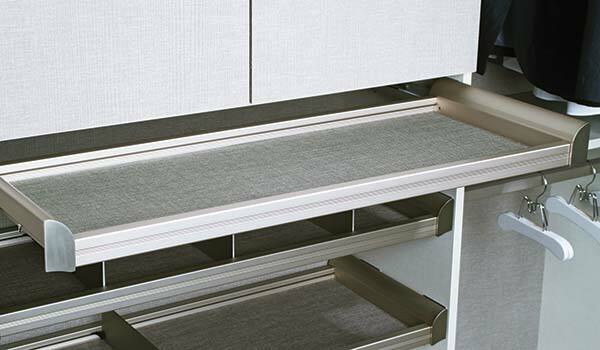 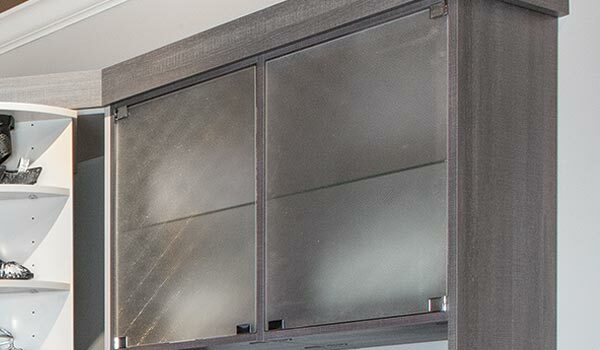 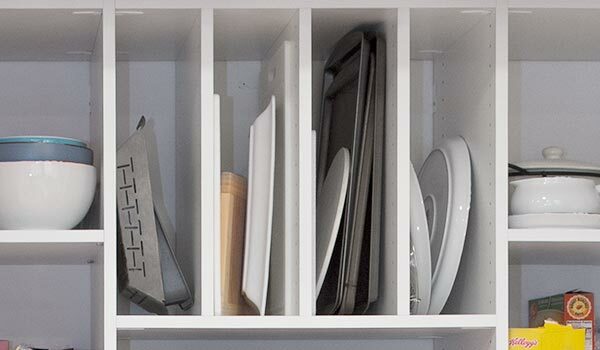 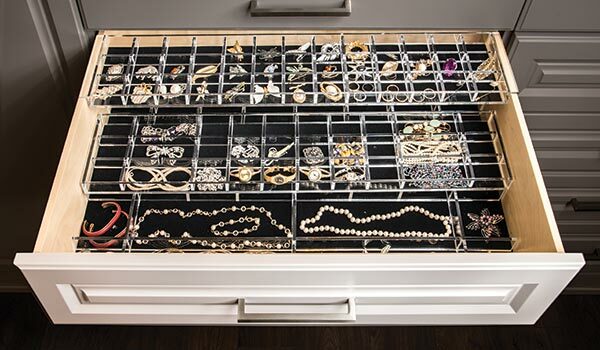 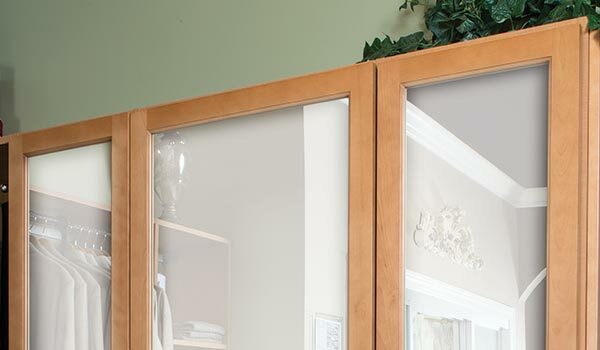 Closet Works offers sixteen styles of door and drawer fronts to add concealed storage to any Closet Works system on our doors and drawers page. 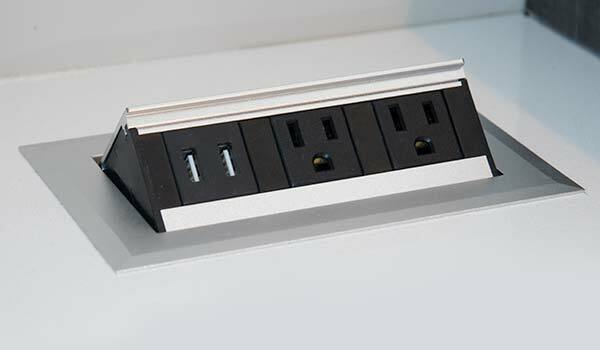 Double click on any image below for a larger view and item specifications.